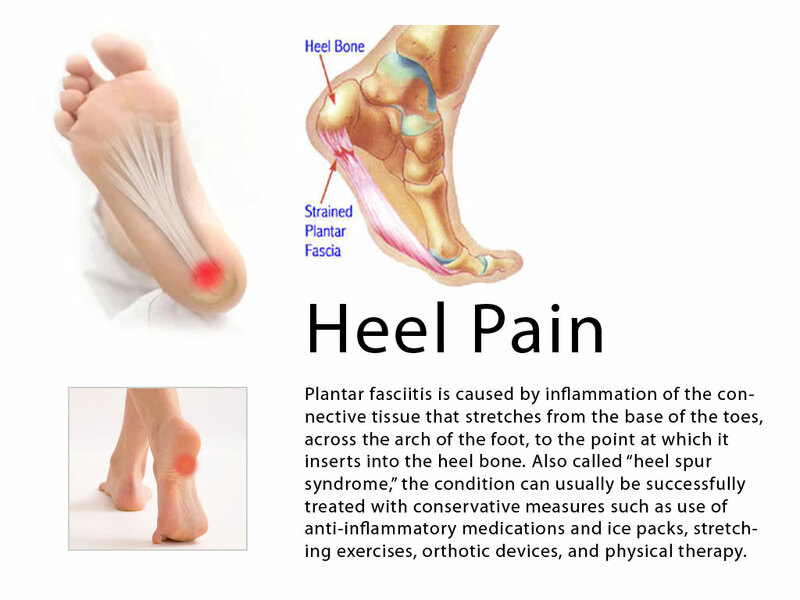 Normally, when you walk or run, your heel is the first part of your foot to strike the ground. As your body weight shifts to the middle of the foot, the arch of the foot naturally flattens out a bit. 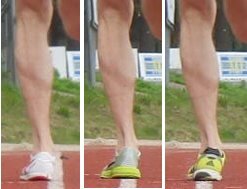 This flattening is called pronation. If your feet flatten more than normal, it?s called over-pronation or flat feet. Over-pronation can cause many problems, such as an Achilles tendon injury or heel pain. It may lead to knee problems.